So far the impact of the Great Depression on Latin America has been considered primarily as affecting directly the economic well-being of countries in the hemisphere whose economies, as primary producers, were closely linked to the world market. But the Depression itself was world-wide and hence associated with phenomena far more widespread and significant in the political field. 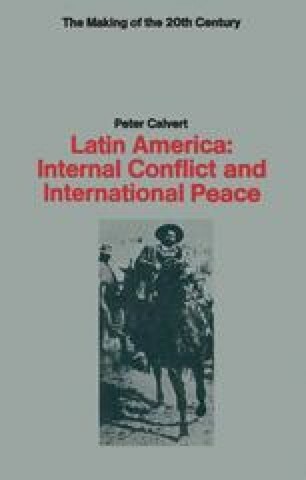 The consequent effects were to divert the course of Latin American history.